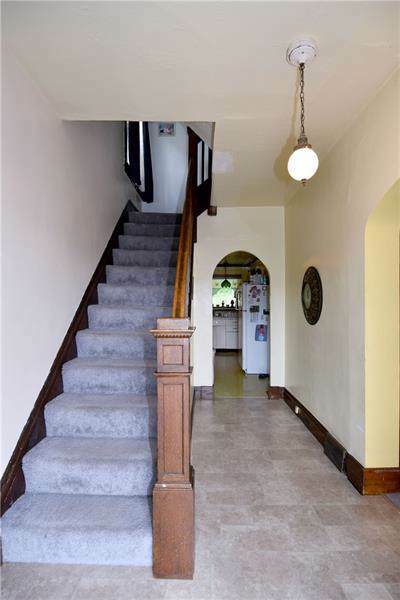 Come see this charming West View home, which boasts many original features-antique fixtures and bannister, wooden trim, decorative fireplace, curved door frames, stained glass window in dining room and lovely hard wood floors beneath the carpeting. Walk-in attic is great for storage or can be another bedroom/office space, etc. 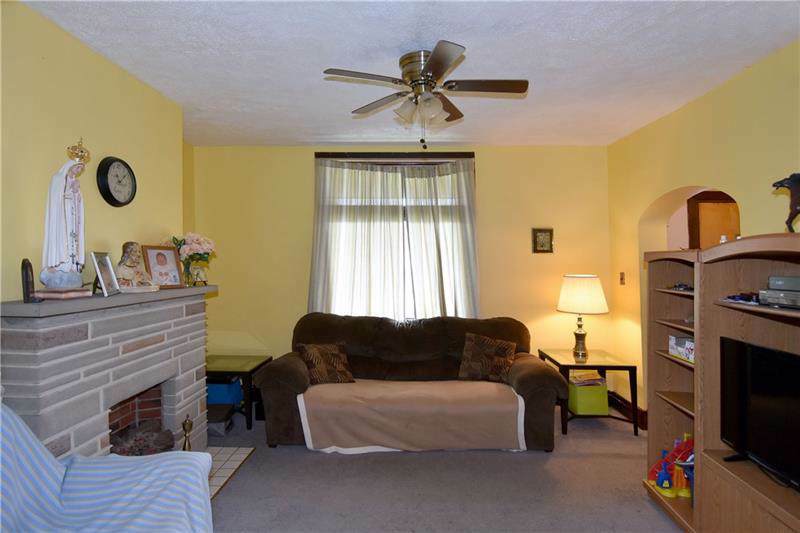 Recent updates include new bathroom flooring, newer bathtub/shower, hot water heater and a/c installed in 2015, newer electric circuit breaker and 220 line installed in 2011. Nice sized kitchen has a newer range-bring a vision to make it your own. 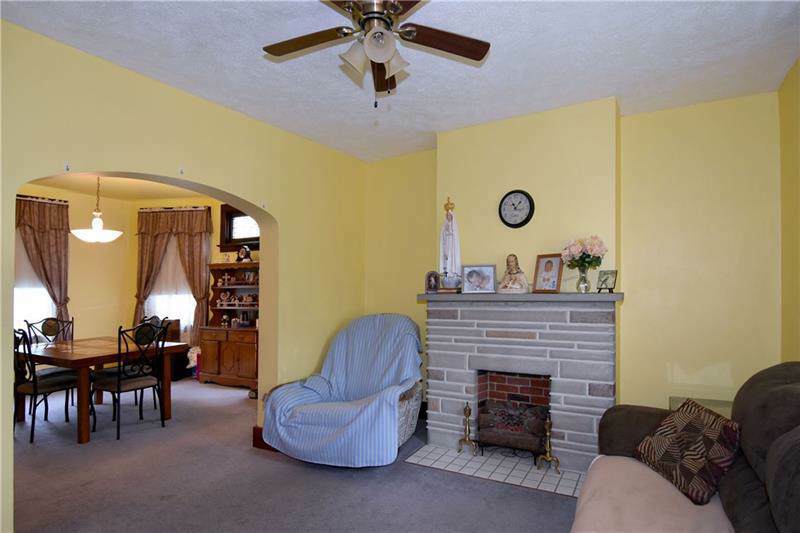 Generous sized covered front porch, lovely back yard. 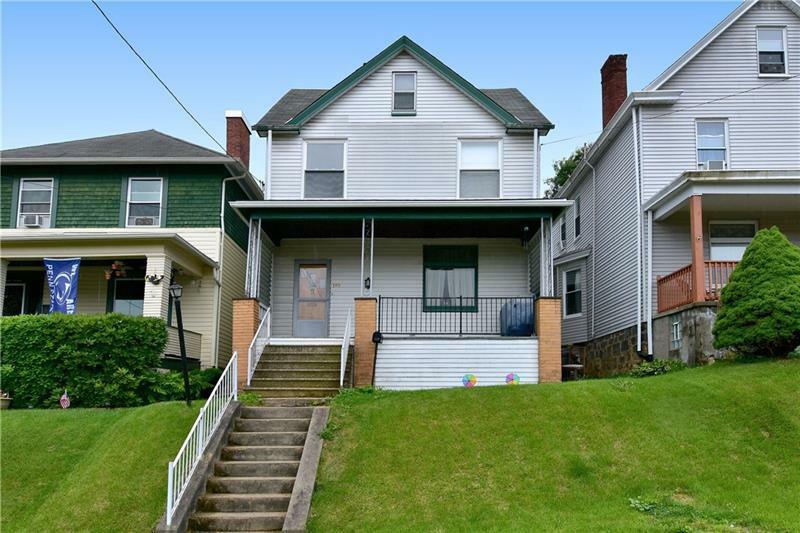 Great location right on the bus line, near shopping, dining and minutes from Downtown Pittsburgh.